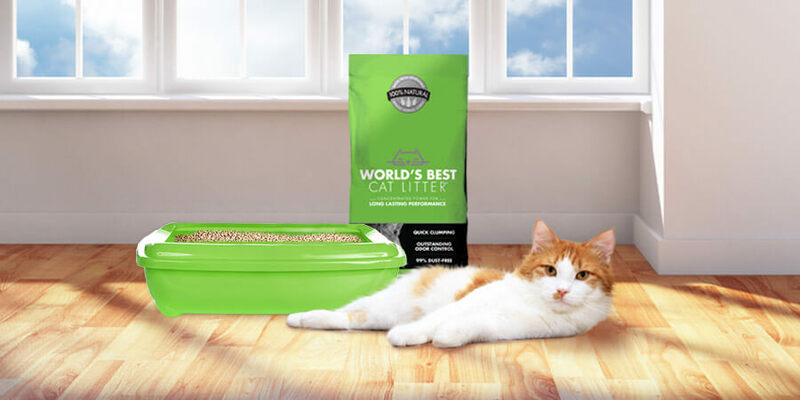 At World’s Best Cat Litter™ we believe our customers pay daily tribute to their cats by sharing love with them that’s as natural as our litter. After all, they do deserve the very best don’t they? Cats are magnificent animals! And while on the subject of magnificent, why don’t we take things a step further? 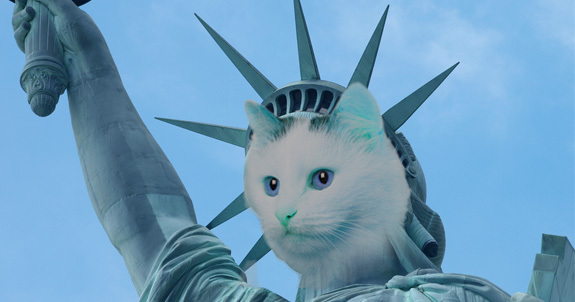 Imagine a world where the influence of cats went beyond our daily lives and became a national movement of monumental importance! Well, think no further! 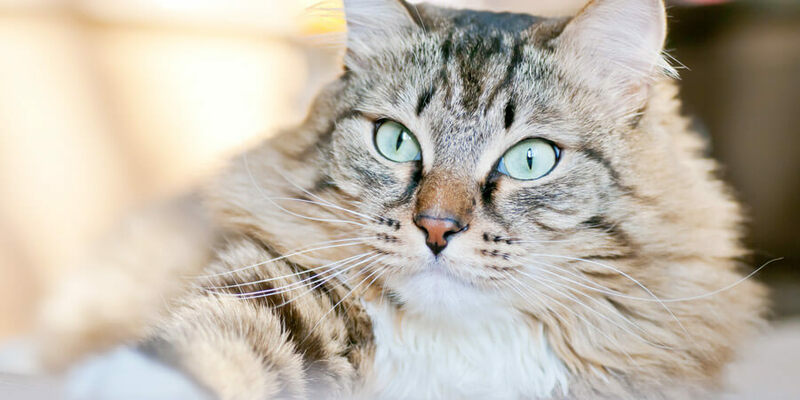 Introducing … catscapes! 1. 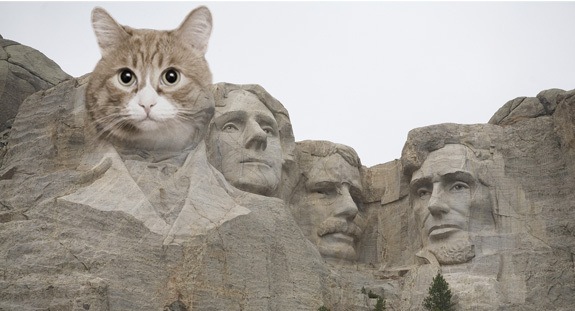 Pur-residential importance at Mount Scratchmore! Got any other catscapes to add to our list? Please share them with us right here on Clearing the Air or on Facebook or Twitter.